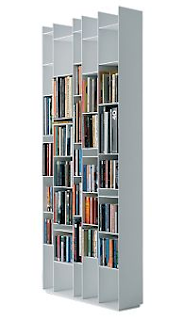 I've really no need for another bookshelf (Lord knows there's not much space in my apartment for it), but I'm loving the random design of these two from The Conran Shop! 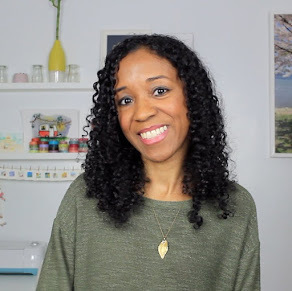 Ooooooo, that tree, multiple trees....would be an adorable nursery design for a baby. You know...if anyone was having one. 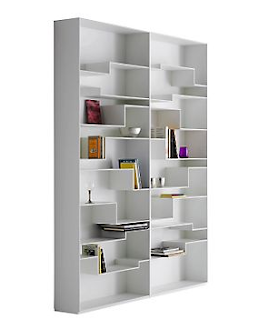 those are awesome...I saw a scrabble board shelf once and that was pretty cool. I have too many books and not enough shelves! 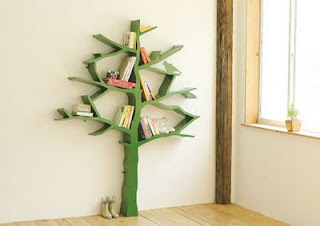 I am in LOVE with the tree book shelf!!! Love that tree shelf! I want one now too! Im in love with the one on the right, although Im with Tooj a bunch of the tree ones would look great in a kid's room. Those look SO cool!!! I want one!!! !